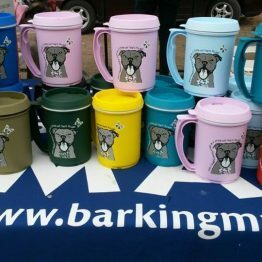 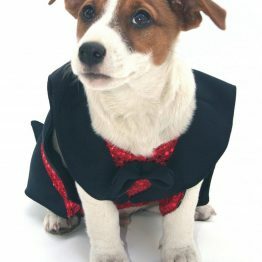 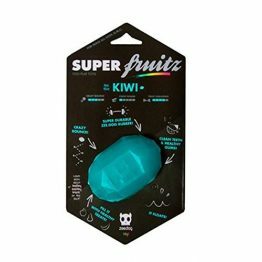 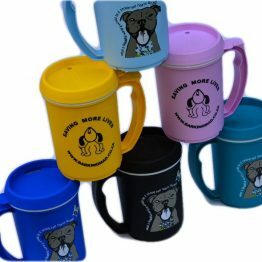 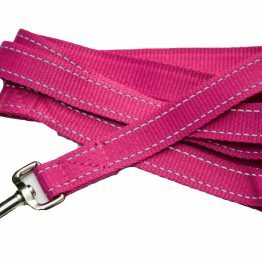 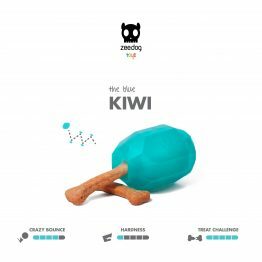 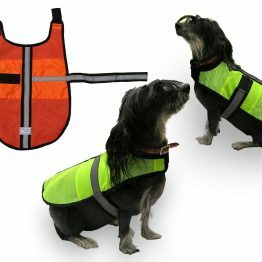 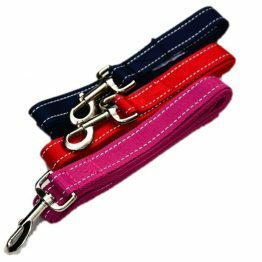 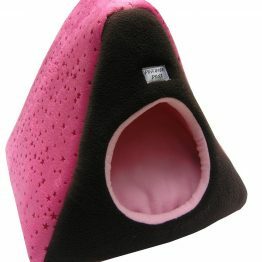 Designed with smaller pets in mind, cats and dogs alike! 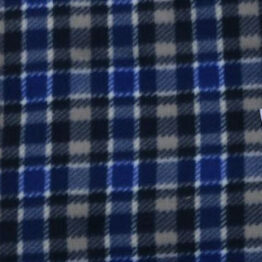 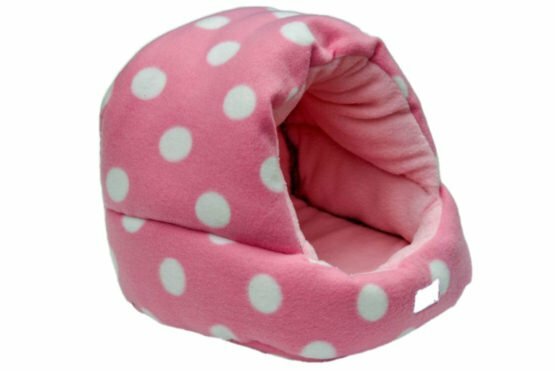 Available in brown, blue or polka dot pink. 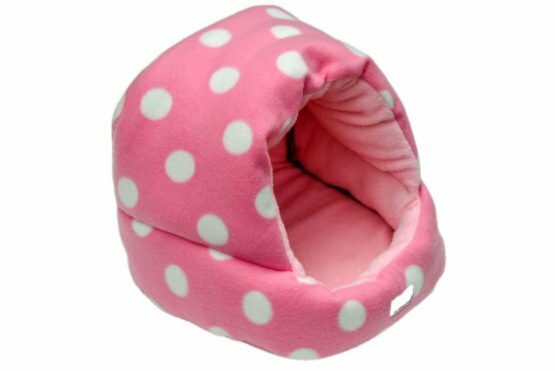 Small and cozy, this cave is warm inside and perfect for indoor use. 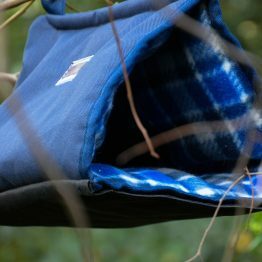 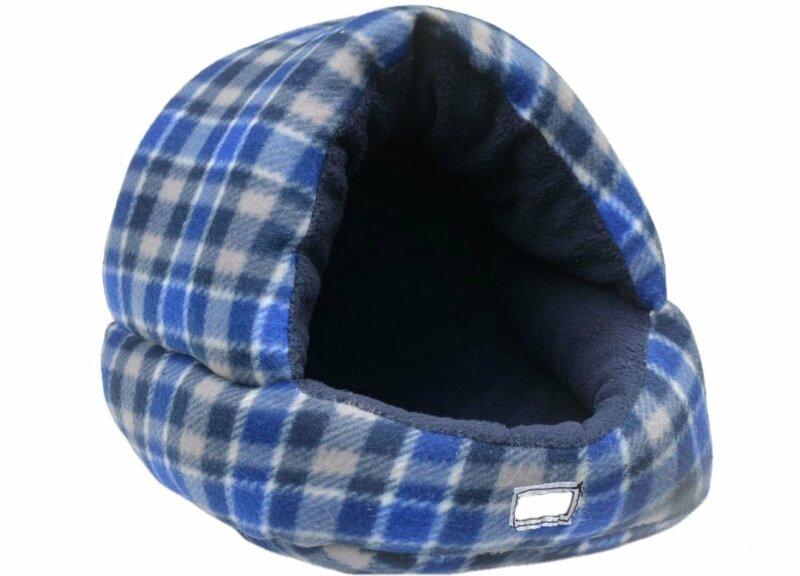 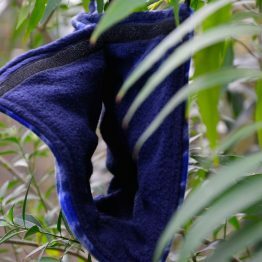 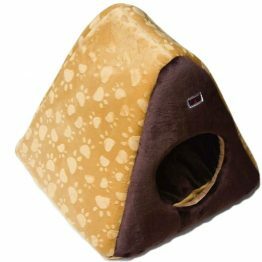 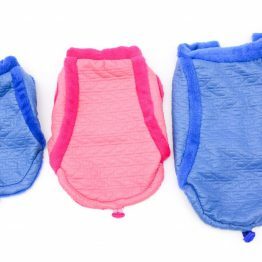 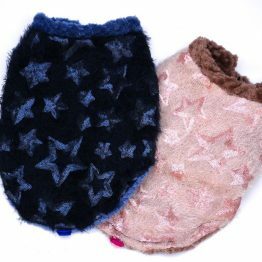 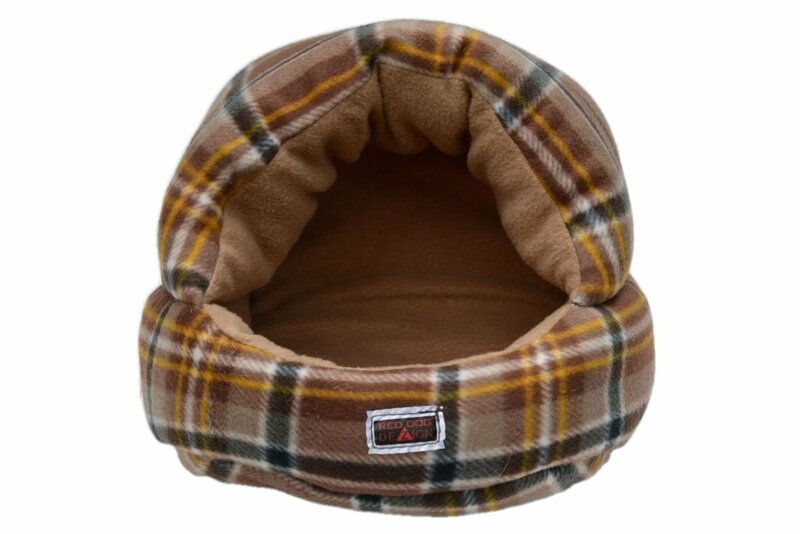 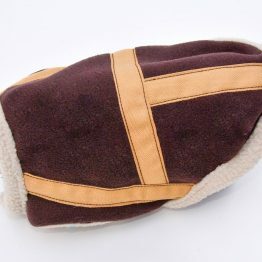 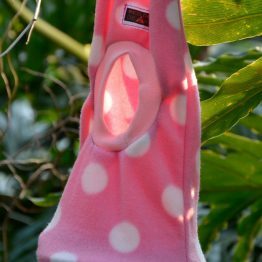 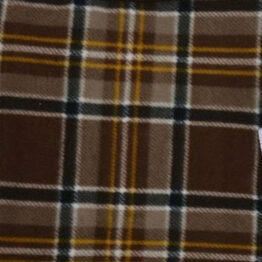 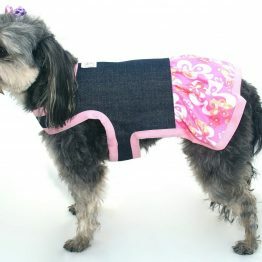 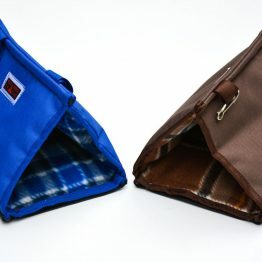 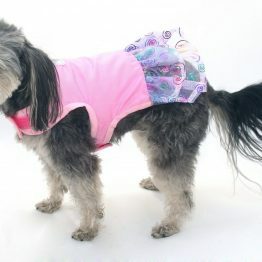 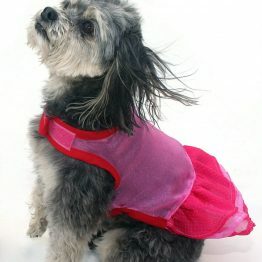 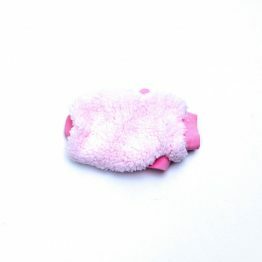 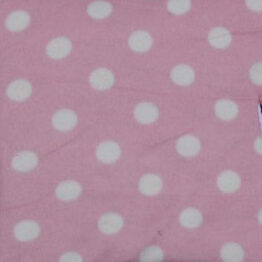 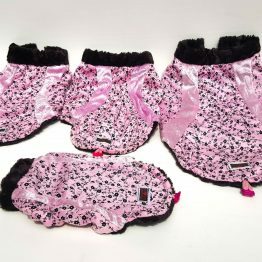 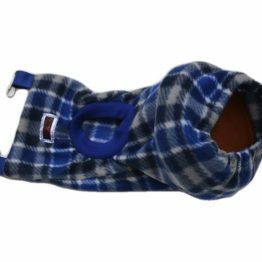 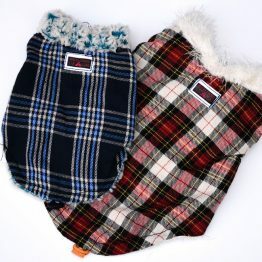 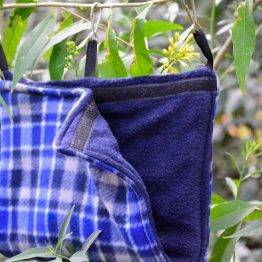 Designed with smaller pets in mind: Warm fleece inside and outside available in brown, blue or polka dot pink.